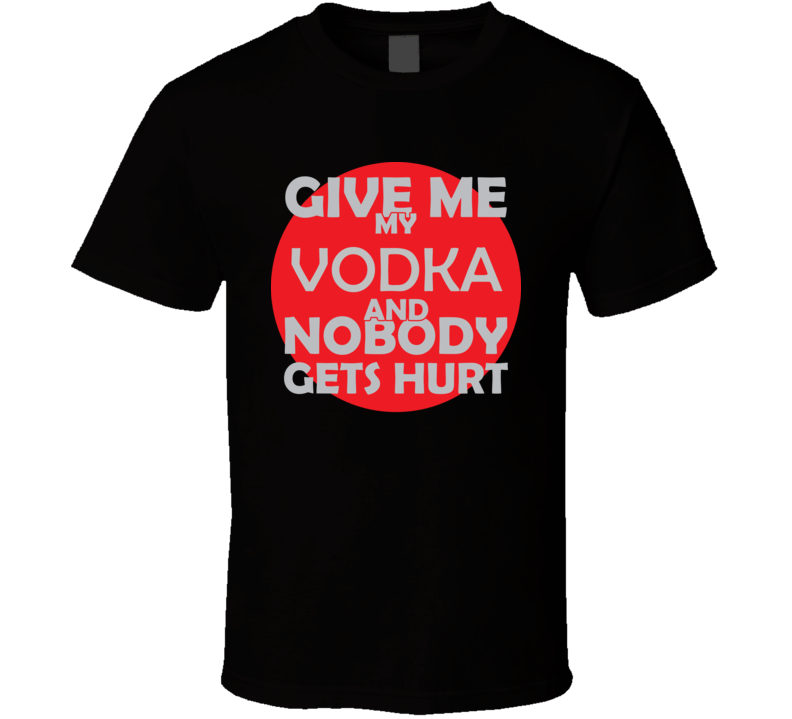 Buy this Give Me My VODKA And Nobody Gets Hurts Funny Christmas Beverage Wine Coffee Lover Cool Gift T Shirt here today. 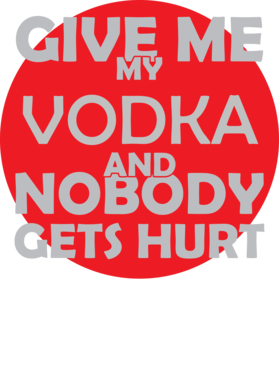 This Give Me My VODKA And Nobody Gets Hurts Funny Christmas Beverage Wine Coffee Lover Cool Gift T Shirt is provided on quality ringspun cotton using high-tech direct to garment printing techniques. Please search our site for other great products such as sports events, family days like Mother's Day and Father's Day, tv shows, movies etc... New T Shirts added daily.